Improvmania is no longer playing in Branson it is unknown when or if they will return. 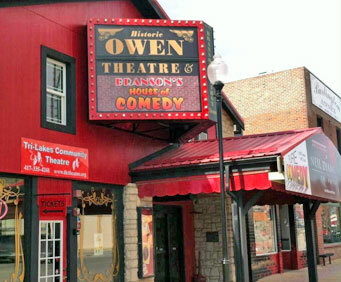 The Improvmania Show at the Historic Owen Theater brings big laughs to the downtown shopping district! The Owen Theater is committed to bringing a high-impact, high-energy theatrical experience to Historic Downtown Branson, and this show does it! Improvmania, presented in the style of TV's 'Whose Line is it, Anyway?' promises to be 100% clean, family-friendly comedy. 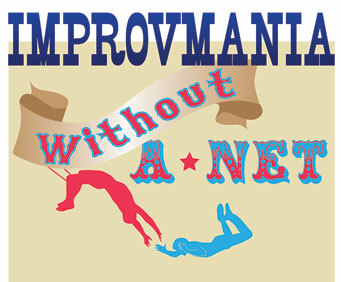 Featuring the 'Without a Net' Improv Group, the show will get you laughing, then get you back to your shopping.